VeriSign label is part of the SSL service of VeriSign Company. SSL helps to guarantee a secure transaction for all our customers on internet. 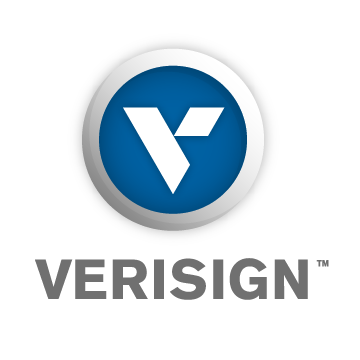 When you see a VeriSign label, you are in a secure channel where all the transactions are protected.